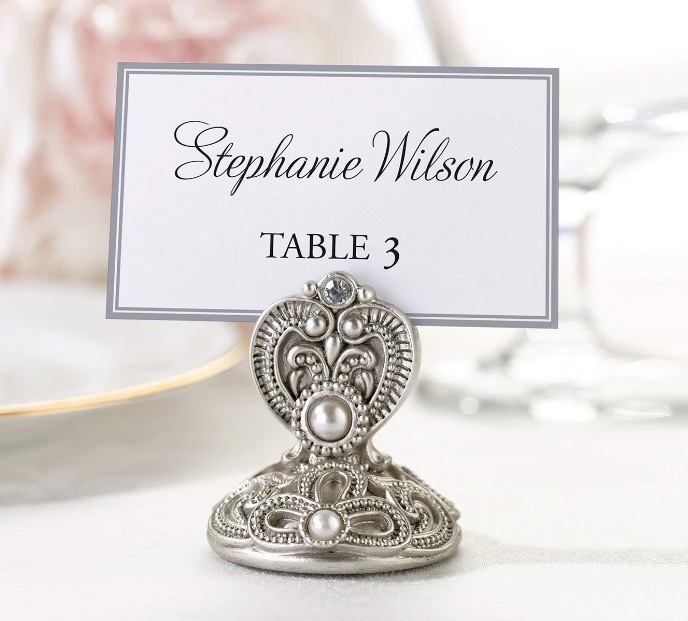 Lillian Rose 2&#34; Set of Four Regal Elegance Jeweled Place Card Holders. 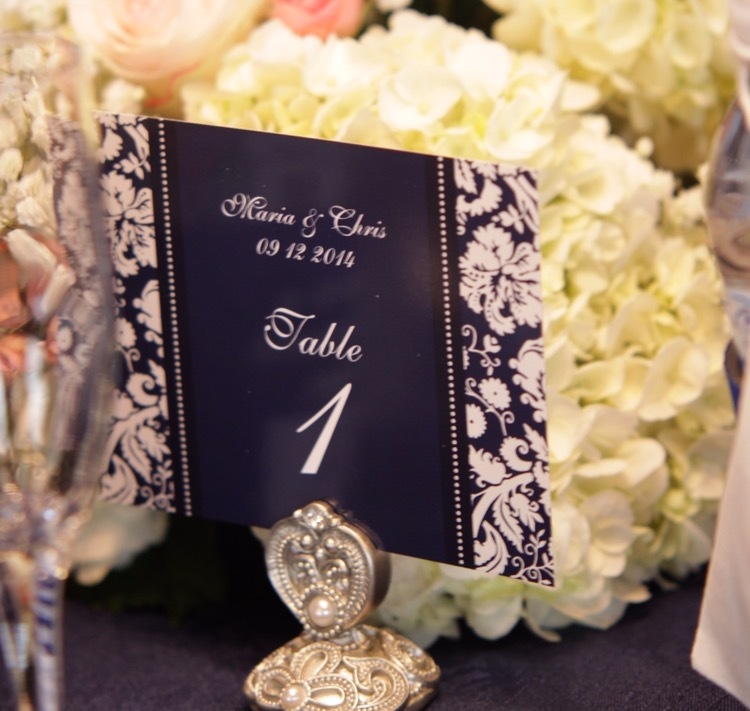 Guests will arrive at their tables to find these inviting &#39;regal elegance&#39; place card holders. 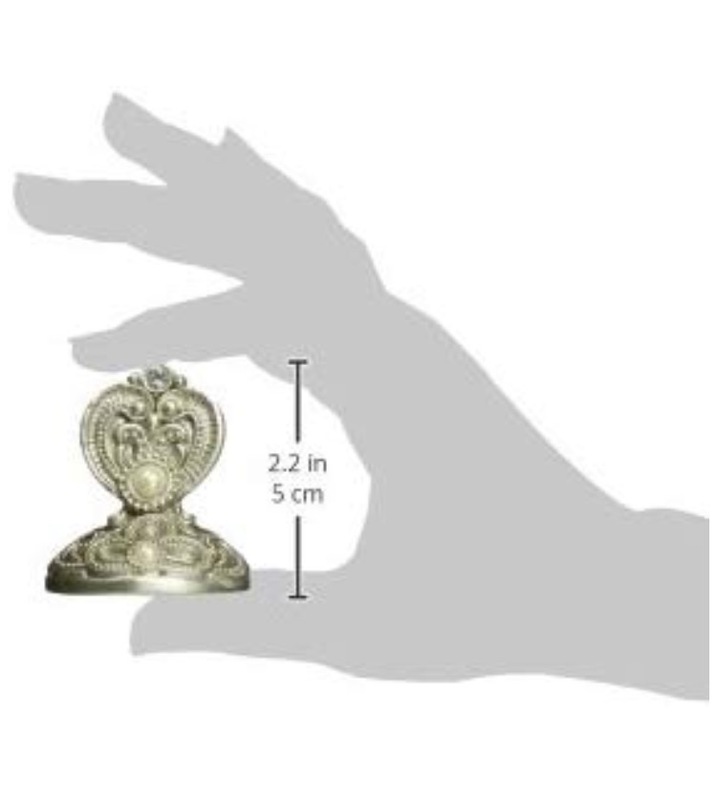 They come in a set of four and measure 2&#34;. Three sets available.